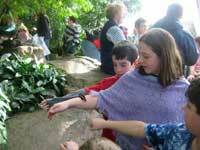 There are so many memorable ways to spend your time enjoying Niagara Falls many tourist attractions. If you enjoy nature, then you will love a hike down into the gorge. 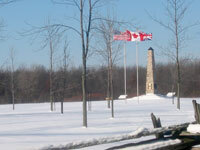 History your thing, then explore Ft George, Ft Erie or Ft Niagara. 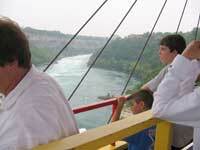 There are so many different choices among Niagara Falls many tourist attractions. Here is a sample . 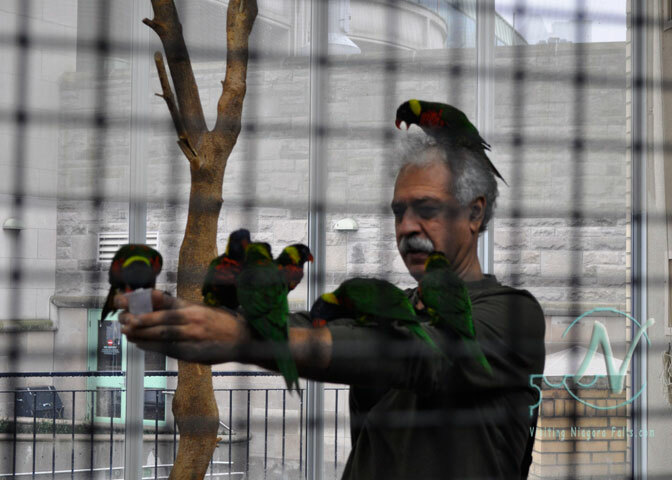 . .
With so much to see and do, you can see that you will not run of things that you want to experience during your visit to this area. If you are in the planning stages don't forget to check out the links to some very highly recommended places you can consider staying in. 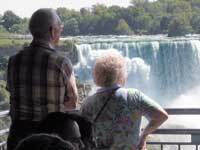 To leave Niagara Falls Tourist Attractions and continue planning your trip, here is an easy click back to the home page.